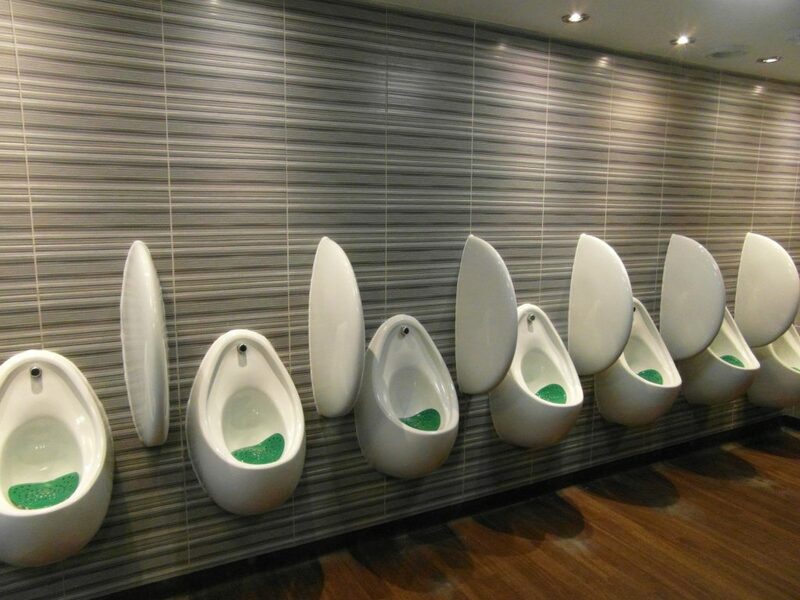 WC & urinal sanitizing systems are designed to clean pipes and urinals to prevent malodours and the build-up of bacteria, limescale, and uric acid. 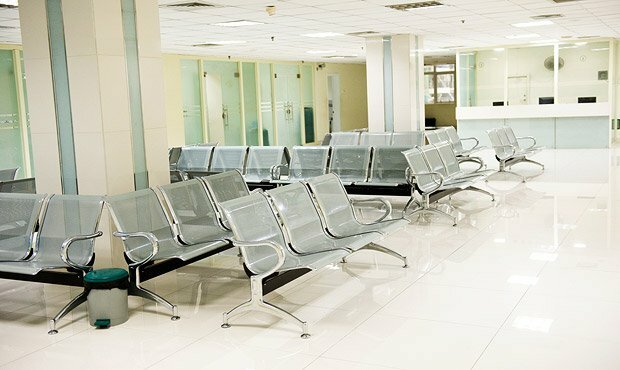 The units sanitize areas where normal cleaning cannot reach. 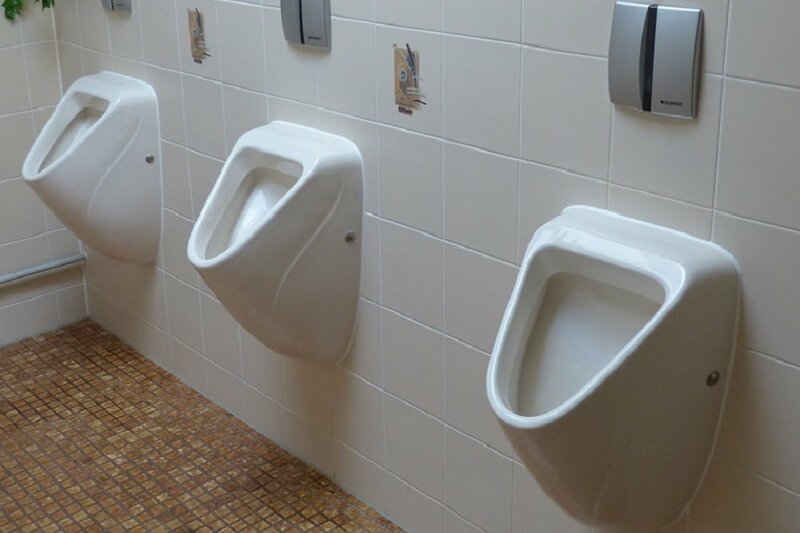 WC & urinal sanitizing systems are installed and fully serviced by our WRAS trained engineers. The auto sanitizer provides the customer with an automatic and continuous touch-free hygiene maintenance program for toilets and urinals, 24-hours a day. It is the ideal system for maintaining well cared for washrooms. Automatic constant and continuous cleaning of all ceramic surfaces exposed to flushing and actively attacks hard water and mineral deposits. It reduces and prevents scale and stains from forming and kills germs. Designed for washrooms with a header tank servicing multiple urinals, the tank auto flush can be installed independently to work as a water management system providing 30 or 60 minute flushes 12 or 24 hours a day. It delivers a constant, and cost effective performance and long term maintenance free operation. The auto hygiene systems combine the tank auto flush with the auto sanitizer to deliver a solution to washrooms where the water consumption needs to be reduced without compromising hygiene standards. The auto sanitizer unit dispenses bio-purinel formulation directly into the header tank at pre-programmed intervals. This will then deliver millions of grams positive CFUs which continue to double every 20 minutes. With each flush, the increased CFUs are delivered into the urinals where they feed on the uric scale build-up in traps, pipes, and drains. Units provide flexible timing and programming options allowing you to reduce and fix your costs and match the chemical delivery and maintenance level to suit each individual washroom. This is ideal if, in your establishment, one wash room sees more use than another. The unique and patented features of our system provides optimum performance and results. Our dosing systems are fully programmable and automate a large proportion of the hygienic upkeep of your washrooms. The operator (with the help of one of our fully trained technicians who will help install your system) is able to programme the number of days the system is in operation and the times it should start and finish each day meaning that it is only in operation when needed and, because of this, there are no wasted resources. The automatic cleaning and dosing system is the perfect solution for keeping your Urinals and WC clean. It is an ideal addition to any communal washroom that may experience high visitor numbers. The programmable features and other technical aspects mean that it is a very low maintenance item whilst also being highly effective at stopping the build-up of Uric Acid salts, as well as bacteria and limescale.